Bauer Latoza Studio led the Historic Preservation Team for “Positioning Pullman,” a master urban plan for the Pullman District in Chicago. The Plan has been recognized with the following awards: the AIA IL 2016 Daniel Burnham Award for Master Planning, and APA IL 2016 Chapter Award for Strategic Planning. Established in the 1880’s, The Pullman District was the first planned industrial community in the United States. It was declared a National Monument by President Obama in 2015. Steamtown National Historic Site (NHS) is located on sixty-two acres which served as the operating railroad for the Delaware, Lackawanna & Western Railroads. 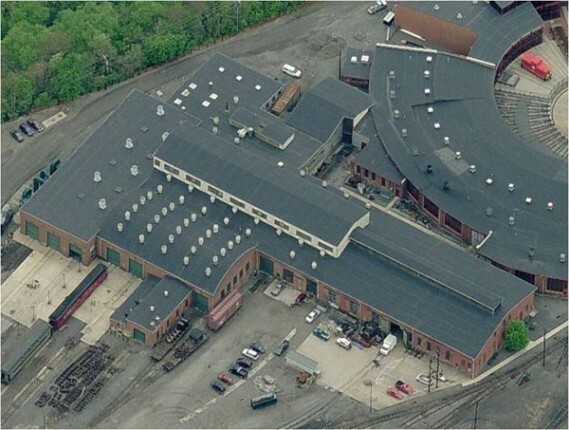 The yard itself has been in continuous commercial use since 1851 and includes a selection of steam-era buildings including the original 1865 Locomotive Shop which is the focus of this project. The mission of Steamtown NHS is to further public understanding and appreciation of the role of steam railroading in the growth of the United States of America. Steamtown offers a unique live steam experience and operating railroad facility in a historic rail yard. Repair 17,900 square feet of brick exterior walls. Restore 125 historic metal single-pane windows and install 125 new energy efficient storm windows. Remove and dispose of existing rubber roof covering and replace with new rubber membrane. The roof to be replaced measures 81,125 square feet which is the entire roof including the clerestory roof. 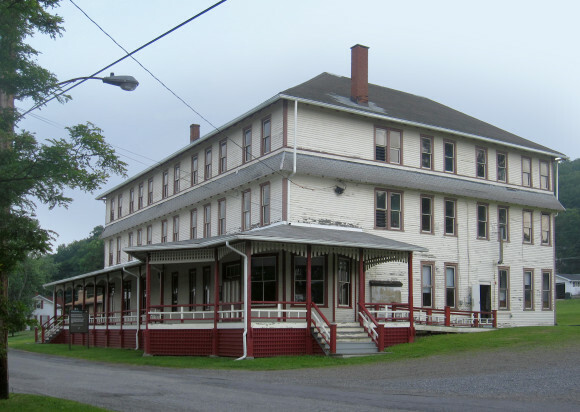 The Locomotive Shop serves as a railroad equipment repair facility. It also houses administrative offices, employee locker rooms, and a lunch room. 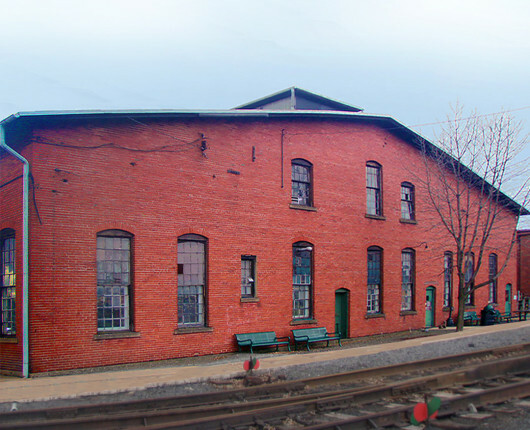 The Locomotive Shop is both culturally significant as a structure and as an experience for visitors. 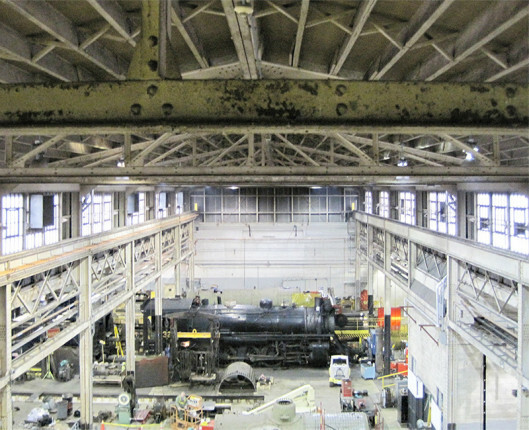 The facility houses essential maintenance functions for the operation, rehabilitation, restoration, and fabrication of all rolling stock systems and components. Johnstown Flood National Memorial is located in southwestern Pennsylvania. The park contains nearly 165 acres and preserves the remains of the South Fork Dam and portions of the former Lake Conemaugh bed. 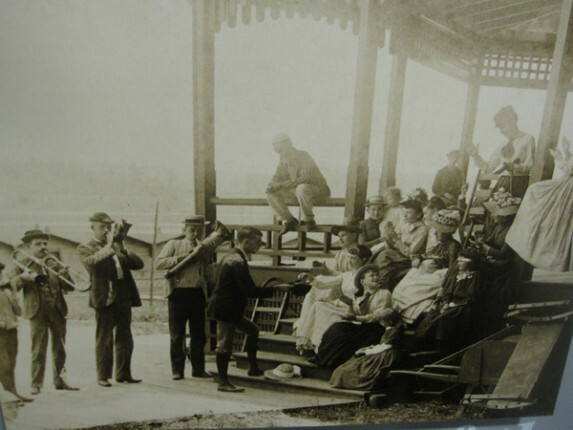 Johnstown Flood National Memorial was created in 1964 by an Act of Congress for the specific purpose of commemorating the tragic Johnstown Flood of May 31, 1889. The tragedy of the event was the loss of 2,209 lives — the largest such loss from an inland flood. 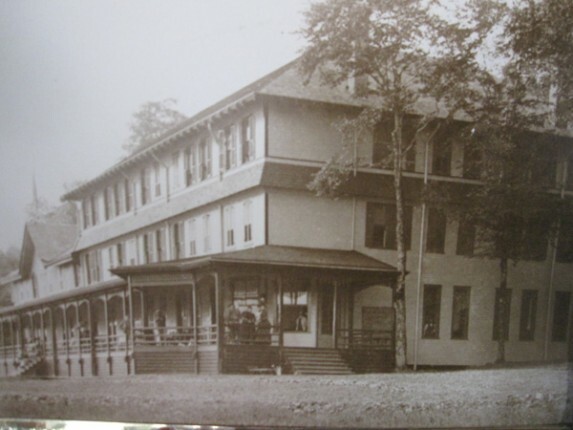 The National Park Service retained Bauer Latoza Studio to restore the 1881 South Fork Fishing and Hunting Clubhouse. Bauer Latoza Studio is working on correcting the building’s deficiencies and making the building weather tight, climate controlled, and ready for historic leasing and further preservation efforts. The following three Historic Preservation/Adaptive Reuse projects have been completed for the National Park Service. See our Architecture Portfolio Page for additional NPS projects.